Is the exterior of your home dirty? 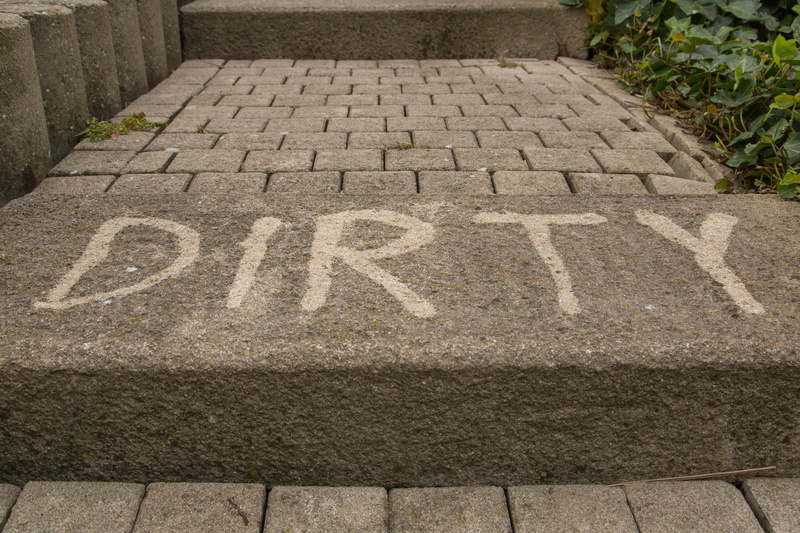 Yes, the exterior of every home is dirty! Let our professional team, get your home clean, while going green! Here at Power Washing Ohio, LLC we specialize in offering exclusive, elite services for exclusive, elite clients. Our mind set is if we want to be the best exterior cleaning company in the World, then we need to perform services for the best people in the world. Unlike most small businesses we think outside the box. We have done our research and want to share with you some useful information about how it works. Pressure Washing is hands down the most profitable property investment on the market. With a ROI of up to 5,000% it is the only possible investment that can increase thousands of dollars worth of property value with out spending thousands of dollars. The benefits of high pressure cleaning on the exterior surfaces of residential property are phenomenal. Whether you realize it or not the outside of your home contains contaminants that help mold, mildew, and algae to grow. The wind, rain and snow carry dirt and other harmful contaminants on to your home’s exterior and property surfaces. We offer a wide range of services for all your exterior cleaning needs. We provide the proper cleaners along with pressure washing to remove dirt and contaminants from you home, patio, deck, and fences. Our “power” roof treatment will remove any mold, mildew, algae, and black streaks growing in or out of sight on the top of your home. Another service we offer is our “power” Concrete Wash & Seal Service that not only properly cleans any concrete surface, but after the concrete has properly dried we return and seal the concrete with a silicone sealer that keep out water, salt, dirt and other harmful contaminates that dramatically extend the life of the concrete. We also provide a soft wash services that use the proper cleaners at low pressure for your delicate surfaces that can’t be cleaned with high pressure. We follow all EPA (Environment Protection Agency) regulations and guidelines. We use 100% Biodegradable Cleaners that are safe and won’t harm the foliage that is around your home and is pet friendly. We also use a recovery system, when needed, so the toxic waste water does not flow into the storm water drains. Custom Package Solutions to fit your preferences and budget. WE can build custom packages to meet your financial and specific demands. Please fill out our free estimate or call or text 614-664-WASH (9274) for more details on any of our Residential Power Cleaning Services. Don’t delay sign up today or you may miss our special limited time offer.